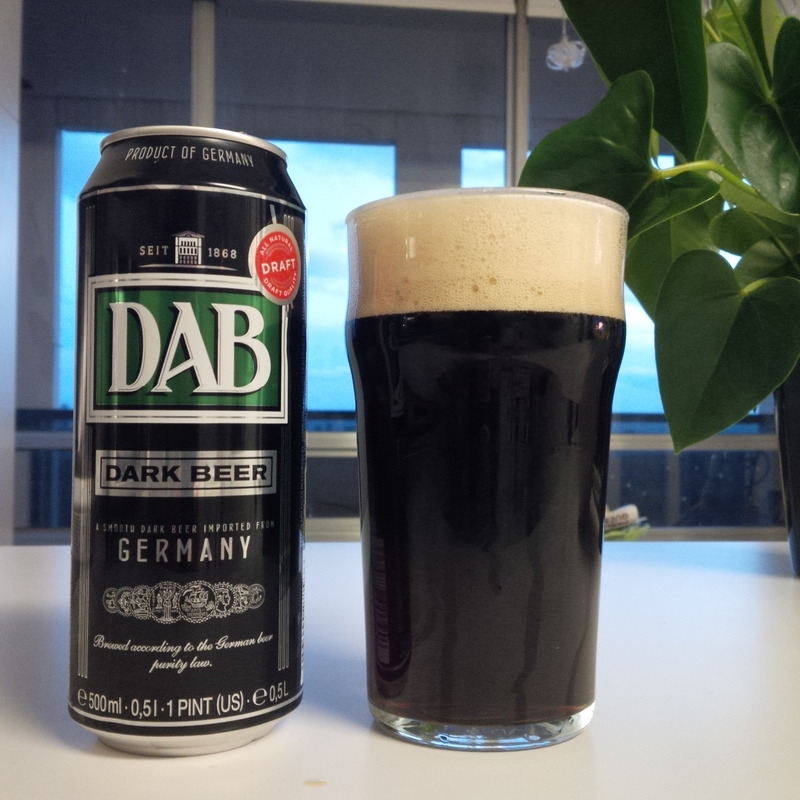 First, a fine dunkel from DAB in Dortmund – maybe not classic dunkel (dark lager) territory but DAB nails the style: coffee/dark nut-like, a little sweet, good racy hops underpinning the malt but in a neutral way. 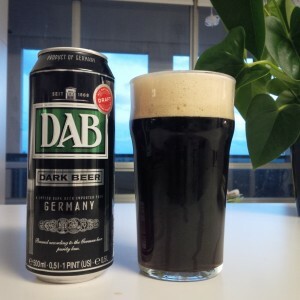 Beer as it’s meant to be, few craft dunkels come close. 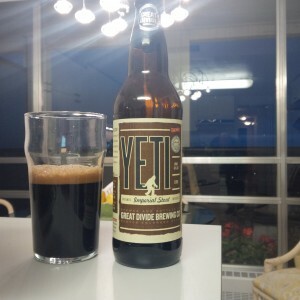 Yeti Imperial Stout from Great Divide in Denver, Colorado, a very rich, well-bittered stout with a grainy, coffee-like palate. This version was “regular”, no unusual yeasts, no aging regimen in bourbon barrels: all to the good. A worthy beer to stand with the great English exemplars of the style, if slightly under them in the league table. Beau’s Lugtread (no image shown). The current draft samplings of this beer show it being the best ever brewed at Beau in eastern Ontario. While nominally a kolsch-style, it tastes like a blonde lager in every usual particular, and what a lager. The clean but tasty malt and German hops are to the fore, and the yeast background complements these flavours – the old DMS taste, which spoiled the beer in my opinion, is finally gone. This is the essence of great German-style brewing, and I hope Beau will keep the beer exactly as it tastes now, it can’t be any better.